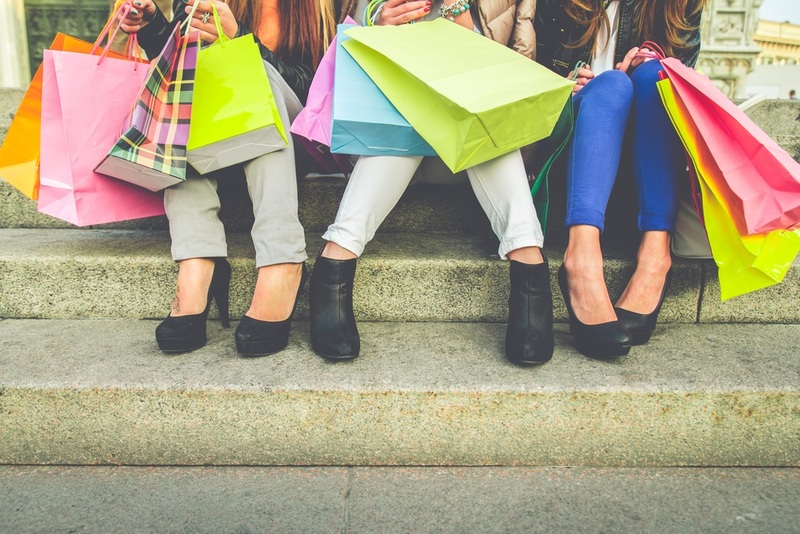 63% of consumers will hit the stores this Black Friday, each with their own style and system. Whether you’re a shopping pro or just along for the ride, the experience is one many now claim as part of their Thanksgiving tradition. We’ve outlined three of the most common personalities here. Which one are you?